I don't know about you, but for me, the end of the year seems to come and go in the blink of an eye. I don't even know where it goes or what had happened. But all of the sudden I am smack into a brand new year feeling a bit lost and all over the place. So this year I am getting intentional and taking the time to savor the beautiful moments that the end of the year serves up. A time to reflect and embrace what was and whats to come. Moments to spend with family and loved ones. Deep thoughts about dreams and desires for the new year. And an even deeper appreciation for all that was. You will not need any fancy supplies or equipment for these exercises. A journal or little slip of paper will do, and your camera phone will help to capture some of the moments if you choose. Come join me as we savor the last of 2013. 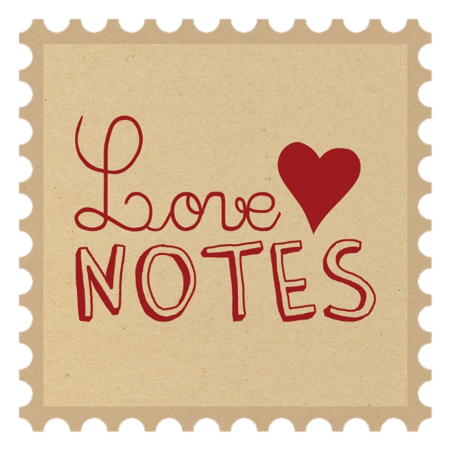 The cost of Heart Notes :: words to savor is only $30. These words will provide you guidance on getting intentional, inspiration to seek out the beauty, and warm your heart as the year comes to a close. I would love for you to join me.